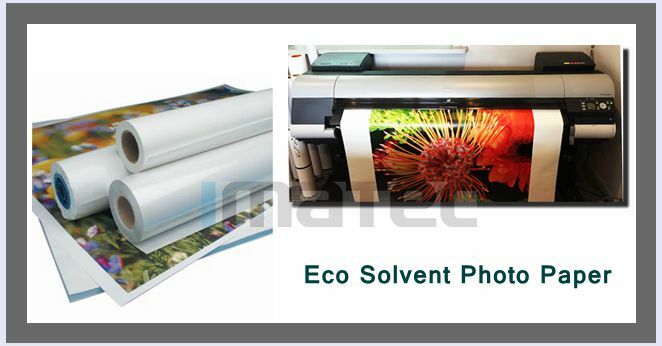 IMATEC RC photo paper is produced by a refined wood pulp base, two layers of plastic polyethylene, and microporous emulsion coating. 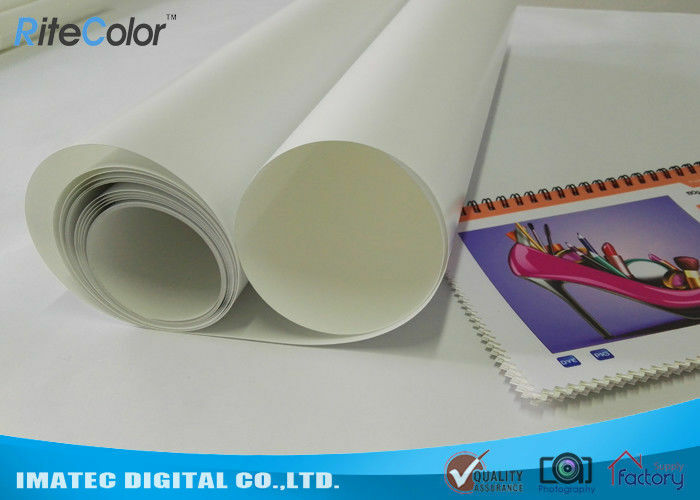 Via strict production, it is more waterproof and scuff and scratch resistant than others and has become also very popular for outdoor digital printing. It works well with eco solvent inks. Suitable for family design, posters, graphics, X-banner, advertising etc. 4. What's approximate weight per square meter you need for your photo paper?